SpaceX’s Falcon Heavy launch was delayed again yesterday, this time due to high winds. 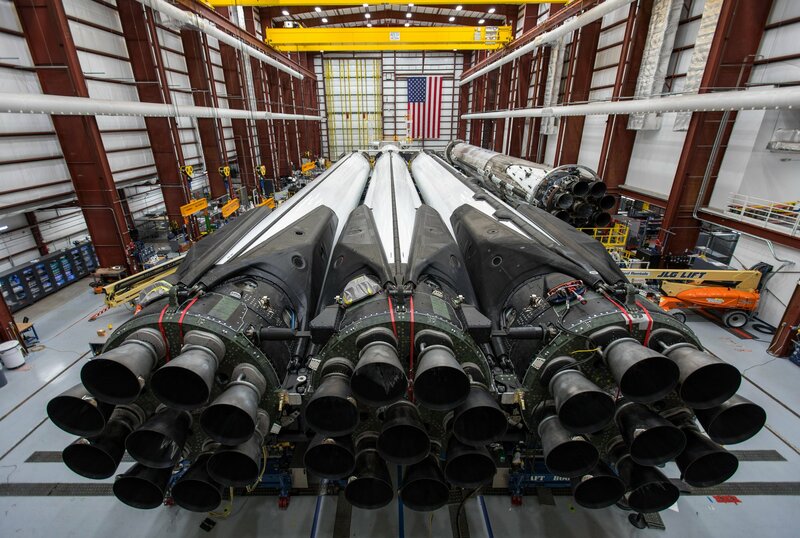 SpaceX CEO Elon Musk said back on April 5 that this is the first launch of Falcon Heavy's Block 5, the latest and most powerful version of its boosters, they are being "extra cautious." 6:35 pm EDT, with an approximately two-hour launch window.